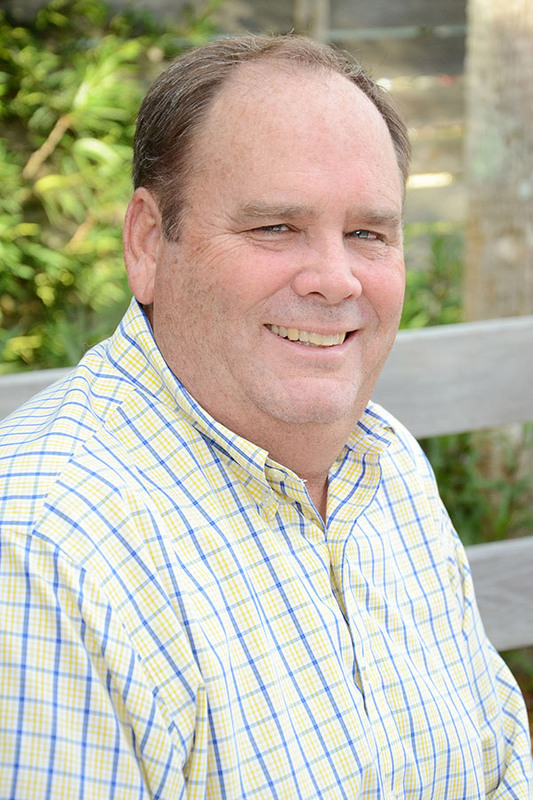 Pate is a founding member of Tidewater Homes and has been in the construction industry from his early teen years where he worked for his father’s construction company. He obtained his General Contractor’s license in 1984 and became the third generation from his family to work in the construction industry. Pate has completed projects ranging from large commercial and retail development to residential homebuilding and single-family lot development. Pate was born and raised in Jacksonville and graduated from the University of Alabama. It’s my hometown and where I was raised. I love the fact that I was able to raise my children here as well! Family time with my kids and grandchildren, church, golf, fishing, cooking and fine wine! 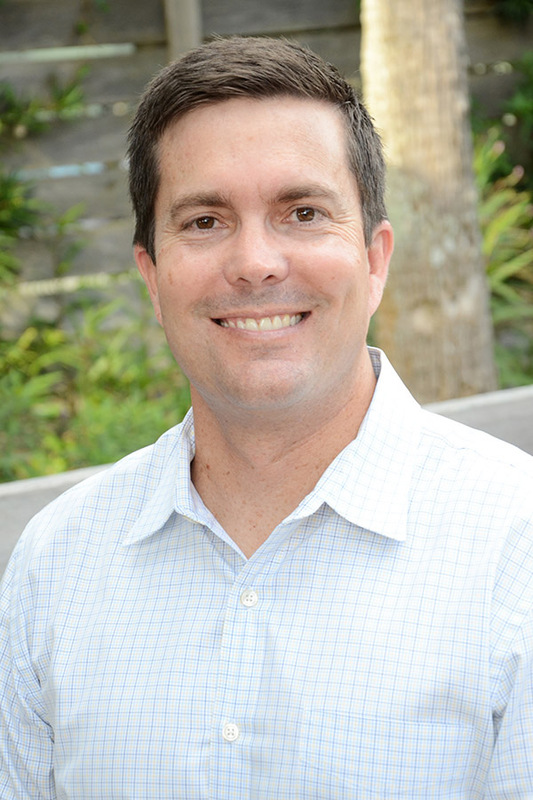 Jim is a founding member of Tidewater Homes and comes to Tidewater after a highly successful career as an executive with the largest luxury home-builder in the nation. 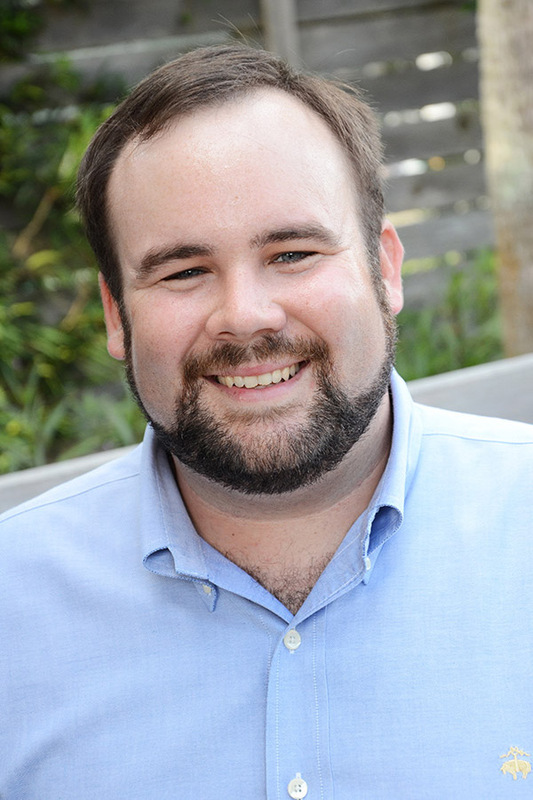 Scott is responsible for the marketing and business operations of Tidewater Homes. 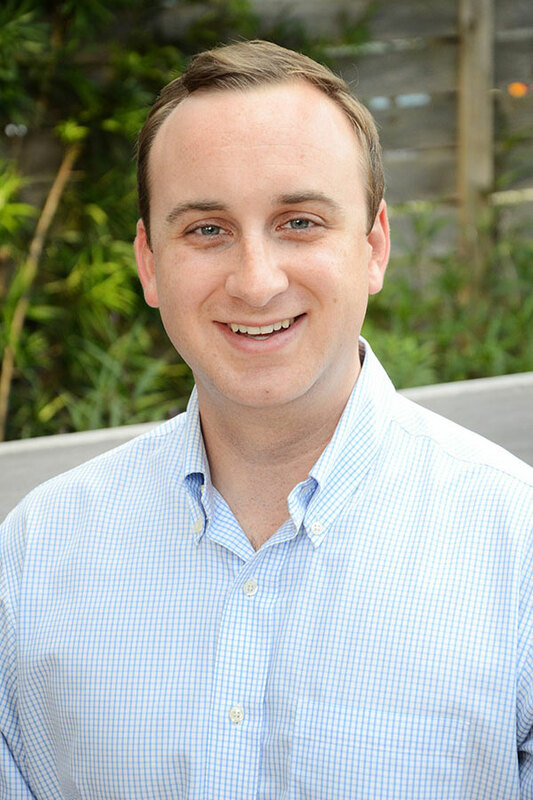 JP has been involved in real estate for the last 6 years and has been a Sales Associate for Castlerock Realty for the last 4 years. 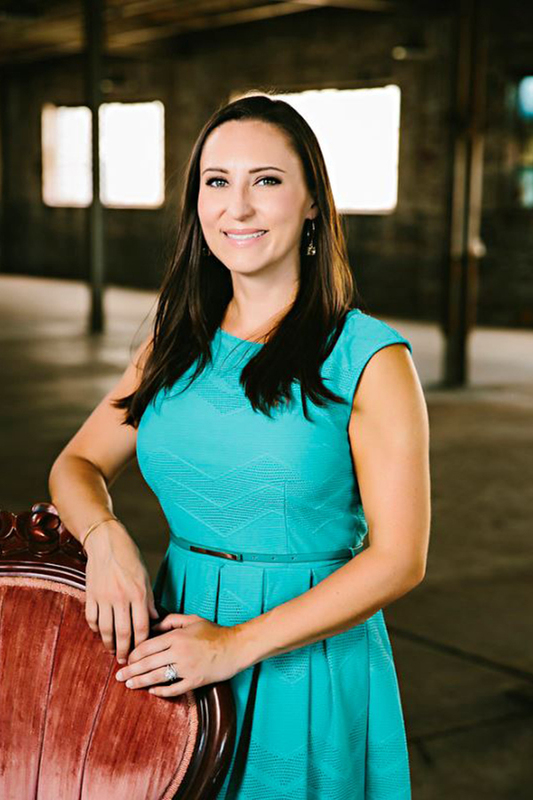 Katie is the Director of Operations and Design for Tidewater Homes and has worked in residential construction since 2011. Malcolm is a founding member of Tidewater Homes and has been in the real estate development business since 2000.